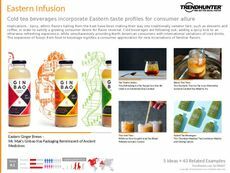 Find Better Ideas, Faster ® with a custom ethnic dining trend report, our PRO Dashboard and 80+ categories of premium trend reports. 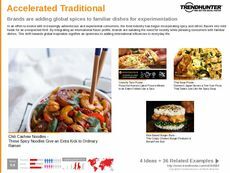 Trend Hunter's exhaustively researched Ethnic Dining Trend Report is an intriguing look at ethnic influence across various types of culinary cuisine. 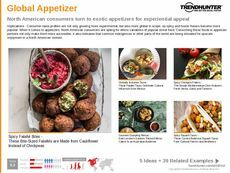 From crowdsourced research backed by data-driven findings, this report details various ethnic dining dishes and experiences including Caribbean, Middle Eastern, African, Asian and other types that continue to trend amongst diners. 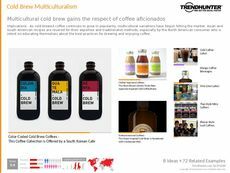 Use this report to expand your taste horizons and learn about exciting new ethnic dining options and dishes inspired by multicultural tastes and spices. 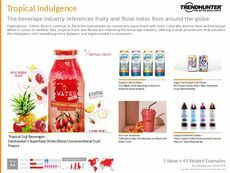 Our report is tailored towards professionals in the food, beverage and restaurant industries who are seeking to understand what types of ethnic dining are resonating amongst consumers and diners. 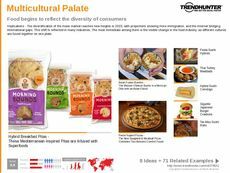 Featuring the latest multicultural tastes and flavors, the Ethnic Dining Trend Report is a perfect tool for better understanding what trending dishes to focus your attention on.